"India is the cradle of the human race, the birthplace of human speech, the mother of history, the grandmother of legend, and the great-grandmother of tradition. 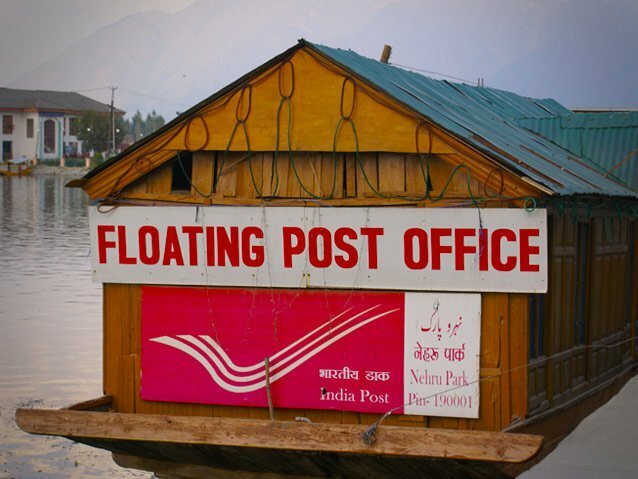 Our most valuable and most instructive materials in the history of man are treasured up in India only." Mawsynram, a village on the Khasi Hills, Meghalaya, receives the highest recorded average rainfall in the world. Cherrapunji, also a part of Meghalaya, holds the record for the most rainfall in the calendar year of 1861. It took a total of 2,57,00,000 man hours for completion and also weighs as much as 50,000 African elephants. A true engineering and architectural marvel. 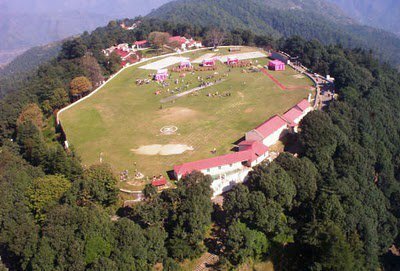 At an altitude of 2,444 meters, the Chail Cricket Ground in Chail, Himachal Pradesh, is the highest in the world. It was built in 1893 and is a part of the Chail Military School. India has won all 5 men's Kabaddi World Cups held till now and have been undefeated throughout these tournaments. The Indian women's team has also won all Kabaddi World Cups held till date. 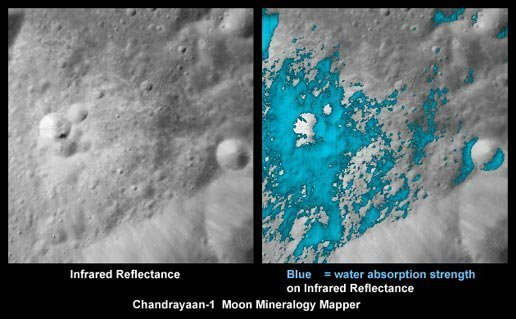 In September 2009, India's ISRO Chandrayaan- 1 using its Moon Mineralogy Mapper detected water on the moon for the first time. When Dr Rajendra Prasad was appointed the President of India, he only took 50% of his salary, claiming he did not require more than that. Towards the end of his 12-year tenure, he only took 25% of his salary. The salary of the President was Rs 10,000 back then. The first rocket was so light and small that it was transported on a bicycle to the Thumba Launching Station in Thiruvananthapuram, Kerala. 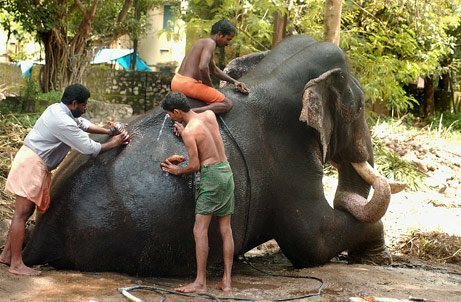 Elephants receive baths, massages and even food at the Punnathoor Cotta Elephant Yard Rejuvenation Centre in Kerala. Now that's a BIG step for the country. India is second only to the USA when it comes to speaking English with around 125 million people speaking the language, which is only 10% of our population. This is expected to grow by quite a margin in the coming years. Be it because of religious reasons or personal choices or both, around 20-40% of Indians are vegetarians, making it the largest vegetarian-friendly country in the world. India recently overtook the European Union with production reaching over 132.4m tonnes in 2014. 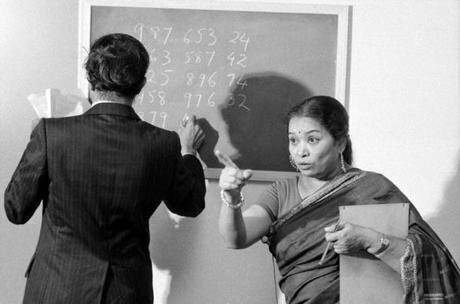 Shakuntla Devi was given this title after she demonstrated the calculation of two 13 digit numbers: 7,686,369,774,870 × 2,465,099,745,779 which were picked at random. She answered correctly within 28 seconds. Freddie Mercury, the legendary singer of the rock band 'Queen' was born a Parsi with the name Farrokh Bulsara while the famous Oscar-winning Hollywood star Ben Kingsley was born Krishna Pandit Bhanji. Former Prime Minister Indira Gandhi asked the first Indian in space, Rakesh Sharma, about how India looked from space. His response was our famous patriotic song, "Saare Jahaan Se Achcha." Though the company was bought for just 10 lakh Rupees a long time ago and is now a multi-billion electrical goods company, it's an Indian company and is still named after its original owner, Haveli Ram Gupta. 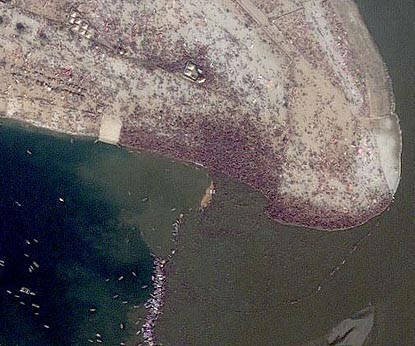 Initially, diamonds were only found in the alluvial deposits in Guntur and Krishna District of the Krishna River Delta. 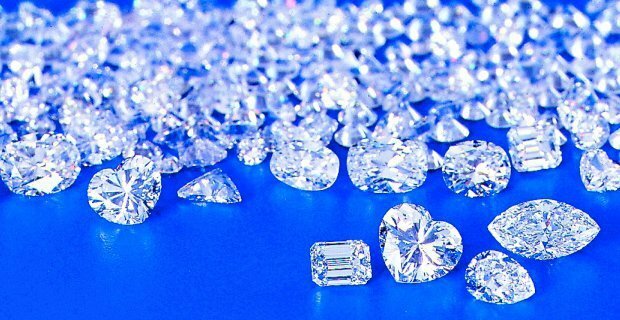 Until diamonds were found in Brazil during the 18th century, India led the world in diamond production. Mahant Bharatdas Darshandas has been voting since 2004 and during every election since then, a special polling booth is set up exclusively for him as he is the only voter from Banej in Gir forest.